Deep learning: you’ve probably heard this phrase thrown around lately in relation to companies such as Google, Facebook, and Microsoft, but what does it mean exactly? And what are its implications for the future of search engine optimization? Let’s break it down! 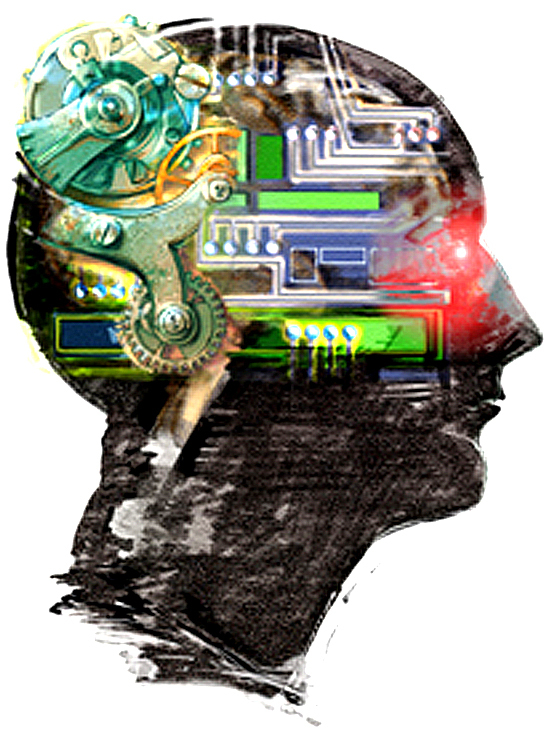 Deep learning is relatively new and deals with neural networks, or software capable of learning. This software is based on the structure of biological brains and is trained by being shown millions of images, constantly adjusting itself until it’s able to accurately recognize or describe what is in the image. Some artificial intelligence is even able to recognize actions in video, such as the one used by Facebook AI Research. It can work beyond images, however: deep learning can help find relational and predictive information in data, the implications of which are incredible for marketing and SEO. What are its current uses? Currently, machine learning has a number of potential applications, and it’s not limited to just the bigger companies: smaller organizations are using augmented intelligence for advertising, moderation and filtering, and content curation. Deep learning doesn’t require a lot of money or resources, and there are a number of companies that are developing and using these technologies and taking advantage of this new industrial science. This type of artificial intelligence offers search engine marketers a chance to take advantage of a variety of new platforms. For example, content posted on image-heavy social network sites or video-sharing sites will give the attribution and credit that bring value to searchers. This is crucial in an age where compelling visual elements and graphics can generate 94% more views and 37% more engagement on social media content. In addition to new SEO verticals, this type of artificial intelligence will clear up the clutter around the web, making it safer and more difficult to stay hidden online. Google already has an algorithm called Penguin that is dedicated to decreasing the search rankings of sites using spam tactics, and through the use of deep learning, the number of spam sites will only go down further. Artificial intelligence also provides the opportunity for better device integration, which will be made possible by smarter search engines that have the ability to prioritize and learn which websites should be displayed on which devices. The possibilities for deep learning and neural networks are numerous and far-reaching in the field of SEO! How could artificial intelligence work for your company or organization?